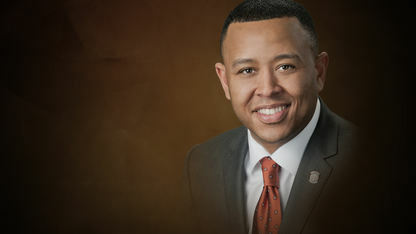 Tahrohon Wayne Shannon is the state of Oklahoma’s first African-American Speaker of the House. He is a member of the Chickasaw Nation, and even served as the chief administrative officer of Chickasaw Nation Enterprises. Shannon obtained his Bachelor of Arts degree in communications from Cameron University and went on to launch his own public relations business. He also holds a Juris Doctorate from Oklahoma City University Law School. He was elected to the House of Representatives in 2006 from his hometown of Lawton, Oklahoma, and became the Speaker of the Oklahoma House of Representatives in 2013.